Wow. This month went by fast. Fonts have been ticking along steadily on all fronts. Creative Fabrica income has stabilized now. Looking at the big picture, it’s clear to me that Dafont is still king of the castle in terms of font visibilty, driving most traffic and sales. 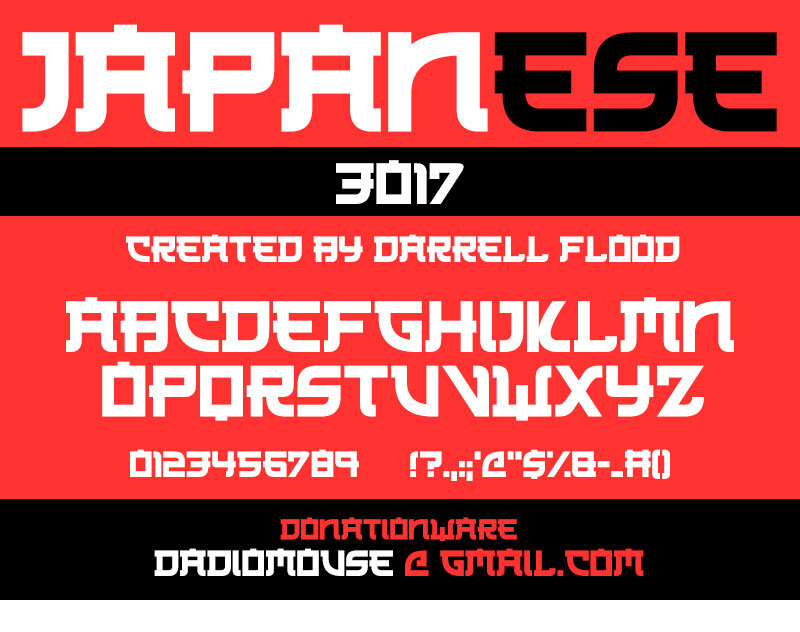 I finally have over 200 fonts on Dafont, which was something I wanted to achieve before the year was out. Now that I have the numbers, going forward I’m going to put a heavier emphasis on quality. I want to nail down my sales method, and license terms too. Unify everything across all fonts. As part of this process I’m going to make minor improvements to older fonts, and give them each a standard set of promo images. I’ll work my way backwards, prioritizing my most popular fonts. On the games side, there have been no games as such, but I was working with my friend Jack Oatley on his web based Java game creation software. That is coming along nicely now and has great potential. I’ve been providing UI feedback and icon design for that project during the month. More details on that next month. Behance and those post-mortems are on the backburner as my situation and focus has changed over the month. Both will now be done in my spare time in the New Year.